Welcome to buy replacement for Acer Aspire One AO756 screen video cable from Notebookparts.co.nz. Replacement for Acer Aspire One AO756 LCD screen video cable is specifically designed for HP Pavilion M6-1000 series laptops. High quality parts and guaranteed to meet or exceed the original equipment manufacturers specifications at a reduced price. We offer a 3 months warranty, 30 days money back guarante and fast shipping. 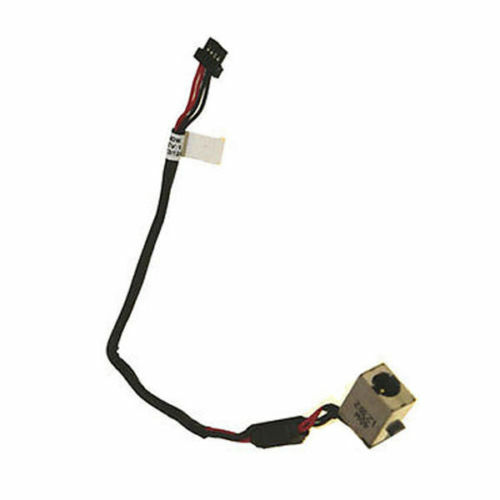 Why buy Acer Aspire One AO756 LCD screen video cable here? Quality - 100% compatible with original part. Warranty - full 3 months warranty, 30-days money back. Secure - Order information is encrypted and transmitted through our secure server echnology, Only authorised personnel are permitted to process your order and handle your personal data. Fast Shipping - Usually ships the same business day.